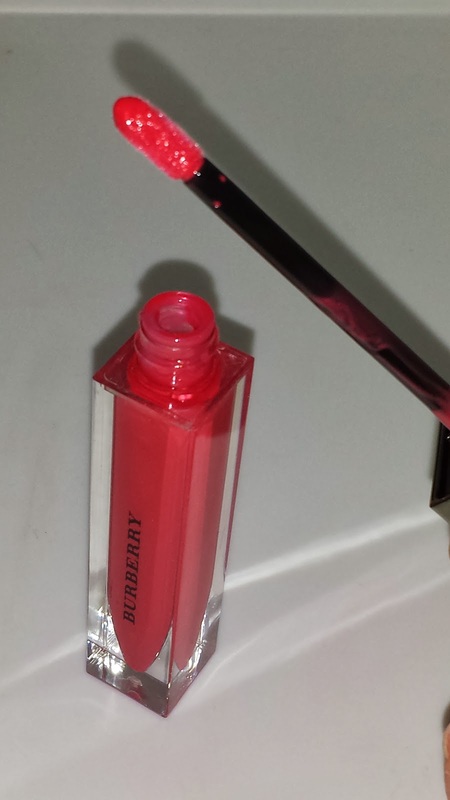 19 MALLOW PINK, a Burberry lip glow, is a bright watermelon pink natural lip gloss. 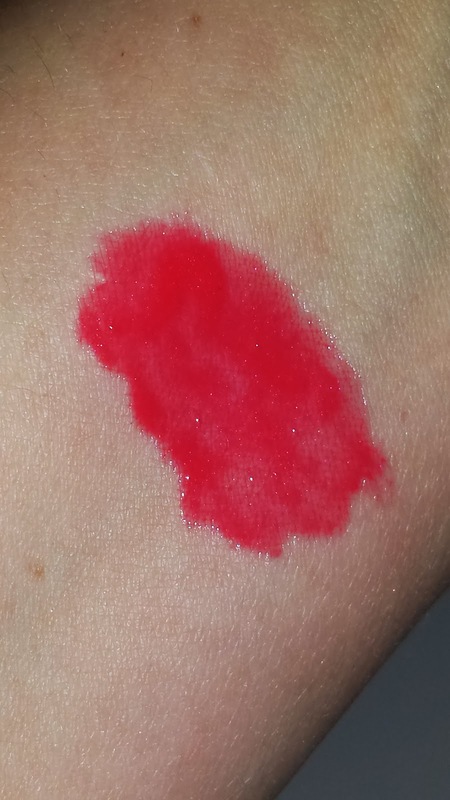 This is a gorgeous lip gloss - the color is so beautiful. The formula is non-sticky but does feel slightly tacky on the lips. 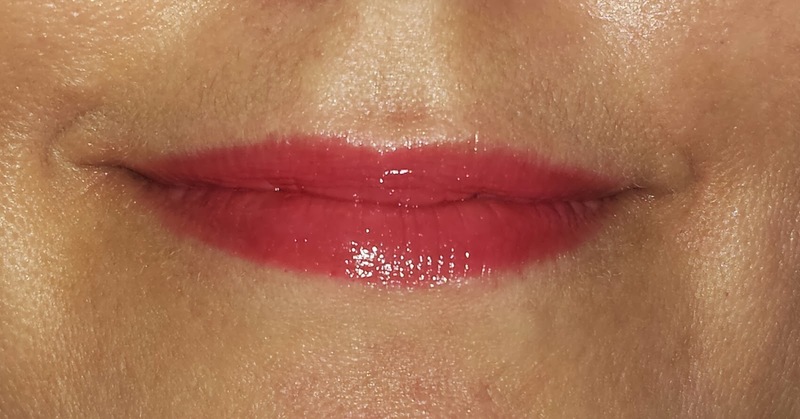 This nearly opaque gloss applies beautifully and when worn lasted about three hours wear time. It is important to note the gloss did have a perfume-y scent quite similar to baby powder. At first it didn't bother me so much but over time the gloss seemed to acquire a perfume-y taste as well. Personally, I couldn't get past the perfume-y smell and taste - it was just to overpowering. 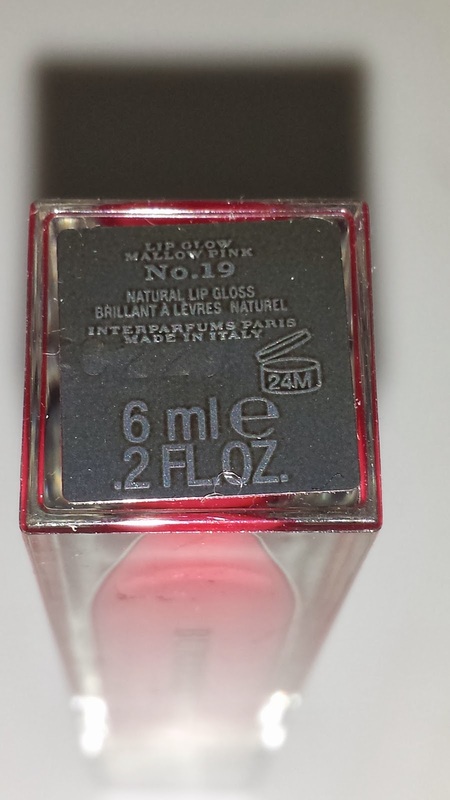 However, if you can get past the perfume issues (which clearly I couldn't) it is a really nice gloss to have. 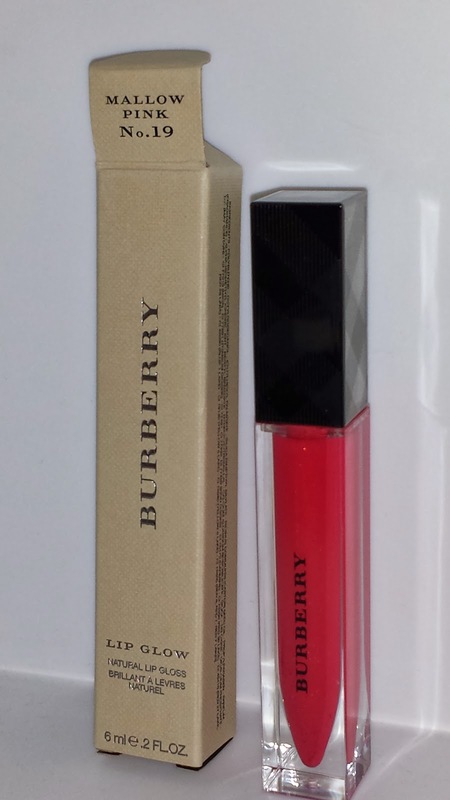 Burberry 19 Mallow Pink lipgloss is available at Nordstrom and it is currently priced at $27.00 USD for .2 fl oz of product.